and we can also work with you to prepare a course ad hoc which fully fits your needs. 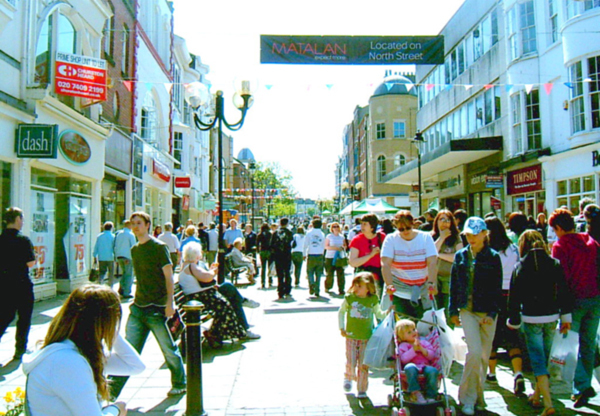 Taking an English language course with us will allow you to get to know the friendly local people, the fishing villages and small towns along the coast, the beautiful Yorkshire countryside and the historic yet vibrant nearby cities of Leeds, York and Hull, as well as the many attractions of Scarborough itself. The original school, an attractive 19th century building, is ideally located within a 10 minute walk of the town centre. 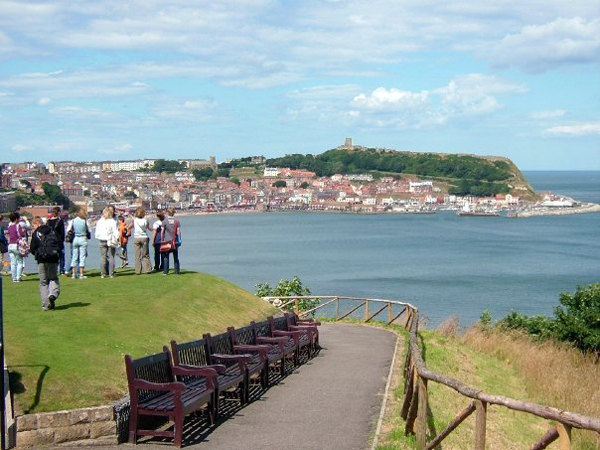 There are many attractions nearby, including the famous Stephen Joseph Theatre, home to all the first productions of Alan Ayckbourn, the Scarborough writer who is the world’s most performed living playwright. There are many other theatres in the town including Europe’s largest Open Air Theatre. 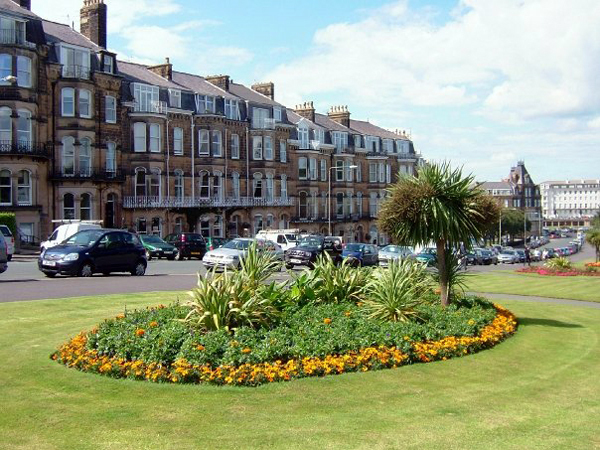 There are two beautiful beaches, an ancient castle and many lovely parks and gardens. Scarborough also has good rail and road links to all major airports. 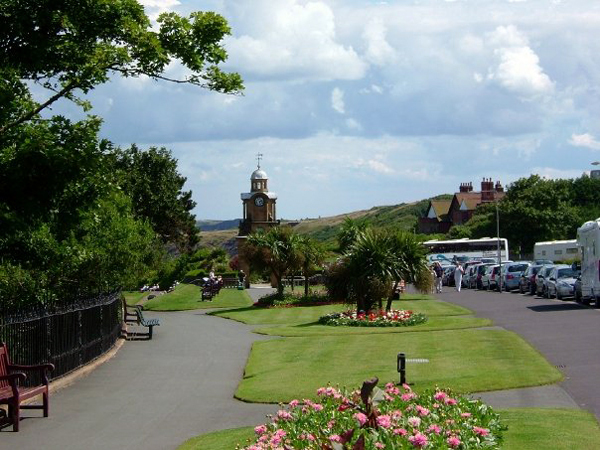 We are very passionate about Scarborough, and we would love to share it with you.